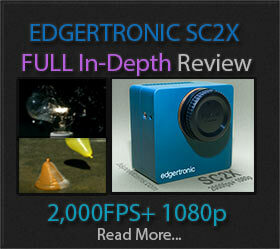 In Part 1 of this review we looked at the body and design of the edgertronic camera. 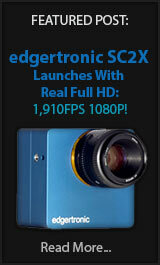 Touched on the mount and available frame rates. Part two is all about using and understanding the abilities and limitations of the camera as a high speed tool.